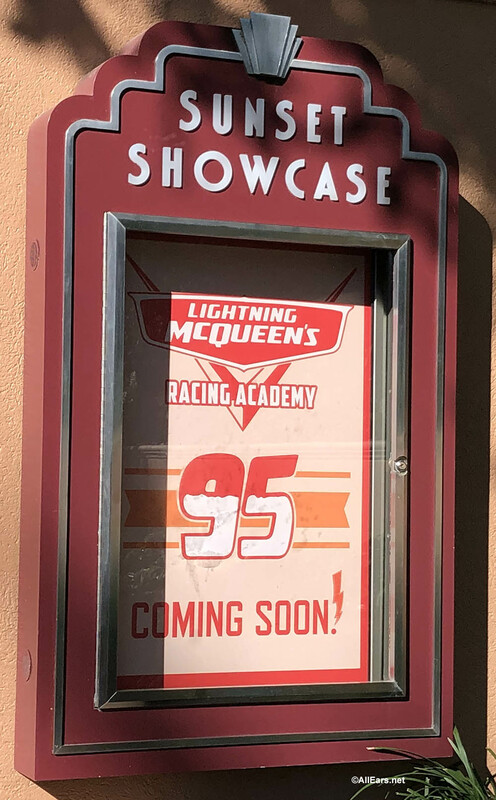 Disney’s Hollywood Studios is busy getting ready for the arrival of Lightning McQueen, star of Disney-Pixar’s Cars films! We learned recently that Lightning will be racing into the Studios on March 31. Signs went up at the Sunset Showcase this week announcing the bright red race car’s arrival. 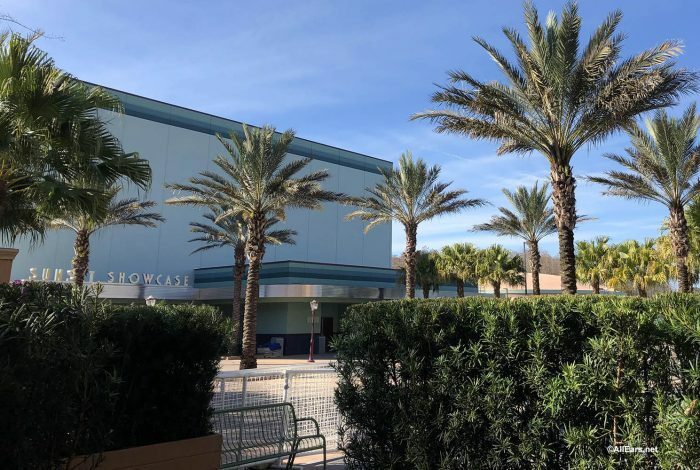 You’ll find Sunset Showcase, which used to host the popular Club Villain events, at the end of Sunset Boulevard, just beyond Rock ‘n’ Roller Coaster. To get there, walk as if you are going to Rock ‘n’ Roller Coaster, but go straight ahead instead of bearing to the left for the coaster’s entrance. 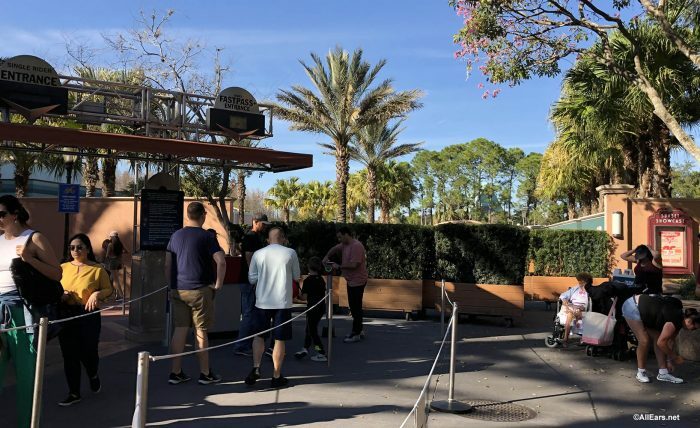 To accommodate Lightning’s arrival, the FastPass+ entrance for Rock ‘n’ Roller Coaster has been moved. 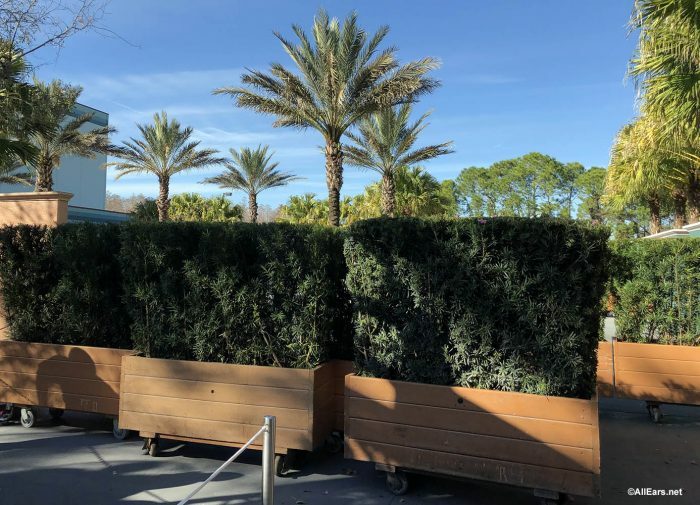 Plantings are currently screening and blocking Sunset Showcase’s entrance. Are you looking forward to Lightning’s arrival? Let us know in the comments below! From the overwhelming responses, it sounds like everyone is as thrilled as I am for this new attraction. Am I looking forward to lighting McQueen? I have two daughters. What do you think? Although neither gives a rip about Frozen or most of the princesses either. Makes me wonder just what the heck makes them love WDW. Must be the giant turkey legs.